Storm Solutions Roofing has been helping Bridgeton residents with their roof repair and replacements for over a decade. After a storm, the most important thing is to get an expert on your side, working for you, who can assess the damage and help you work with the insurance company to ensure that you get the money you deserve to fix the storm damage to your Bridgeton home. 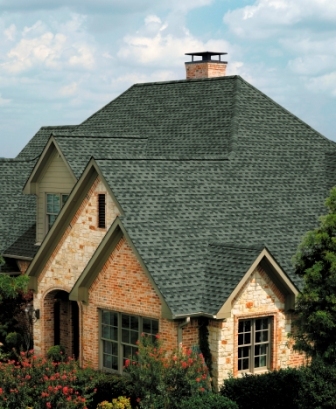 As a local company, we offer the fastest roofing estimates and repair in the Bridgeton area. We service zip codes 63044 and 63045 with free roofing estimates, in addition to nearby municipalities.